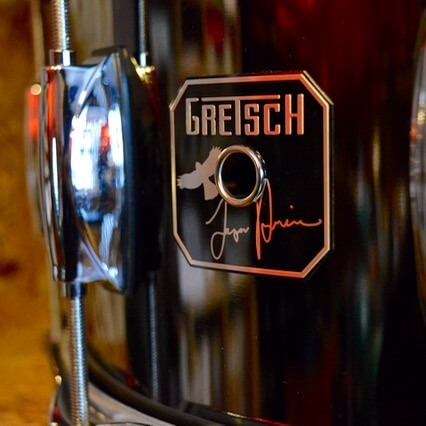 What we say: The Taylor Hawkins Signature Snare Drum from Gretsch is possibly one of the best value drums available anywhere! 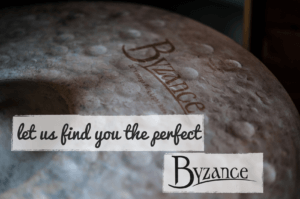 Amazing sound, build quality and specs. 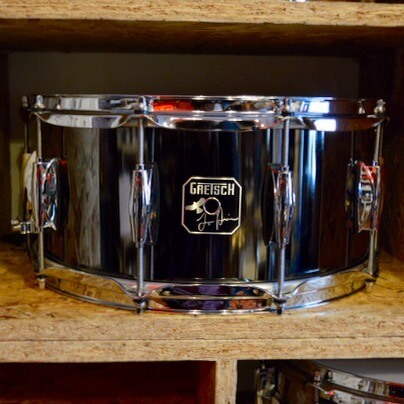 Built to Taylor’s spec, this drum is a workhorse- a drum that just works no matter the room, the acoustics, the 1.2mm Black Nickel Plated shell is balanced, full and responsive to any style. 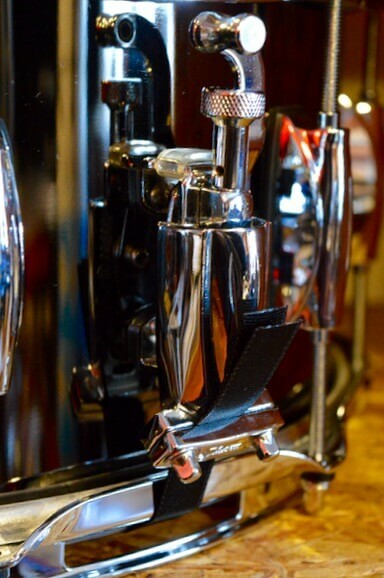 Built for power out of the box, we also include a Coated Remo Emperor ‘X’ batter head, 2.3mm steel hoops, classic lugs, 20-strand snares and Taylor’s signature badge- all at a price that makes it easy to add this drum to any snare arsenal.